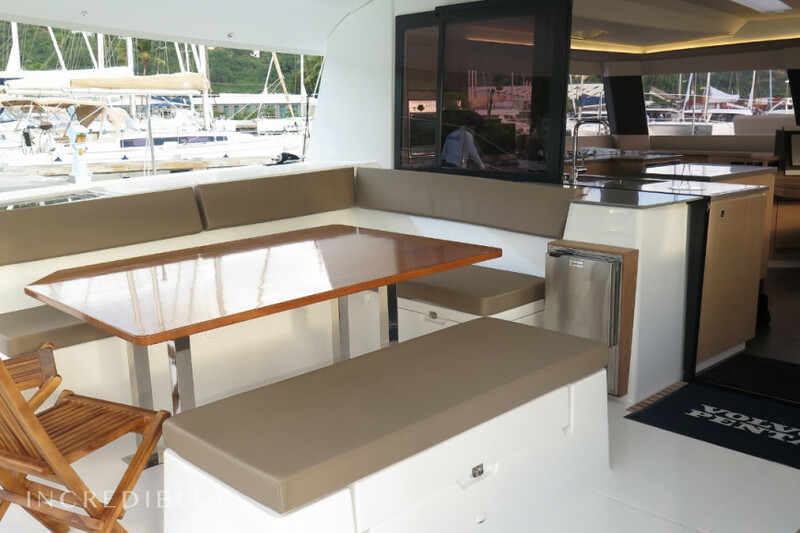 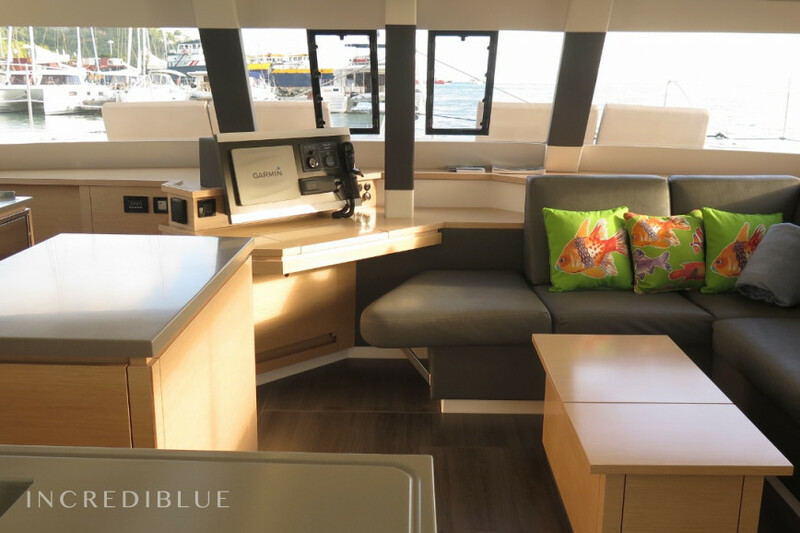 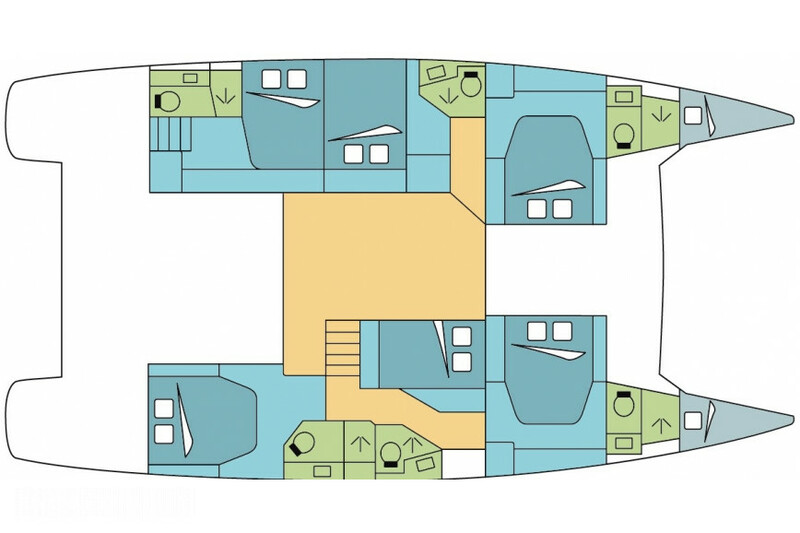 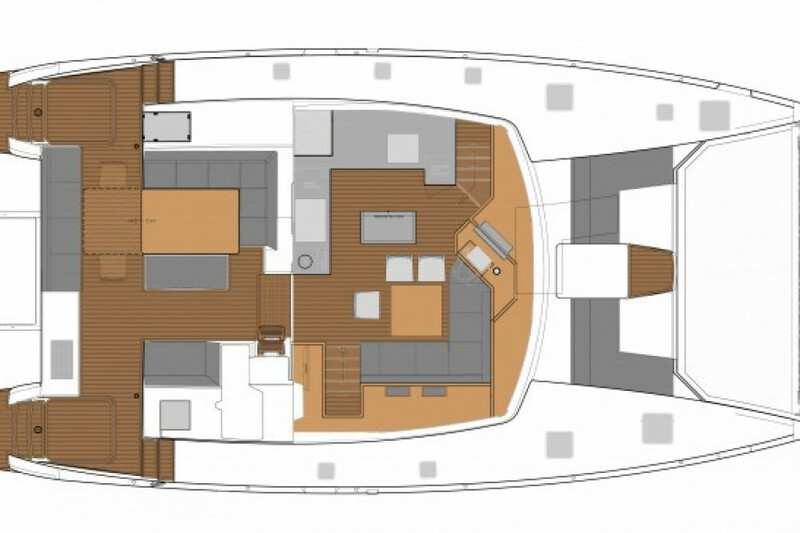 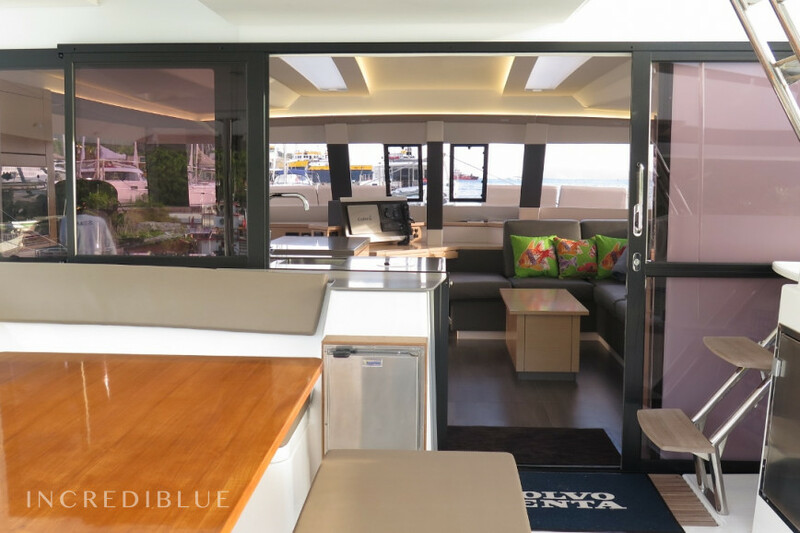 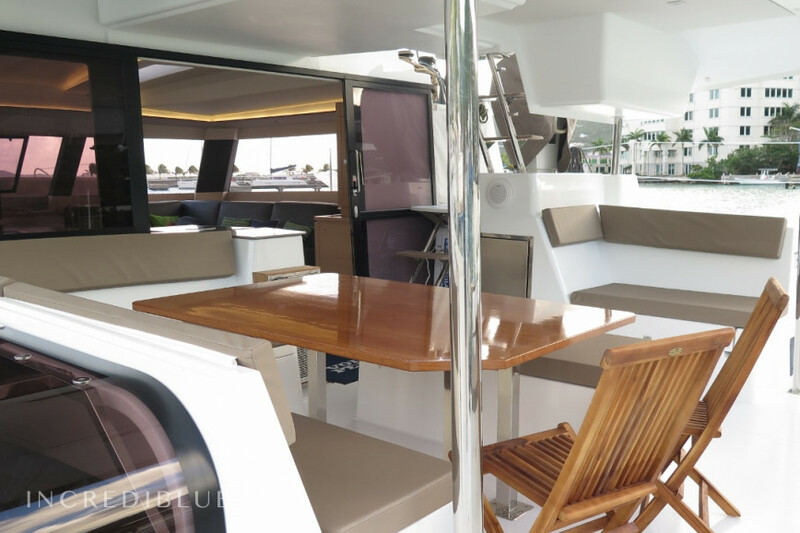 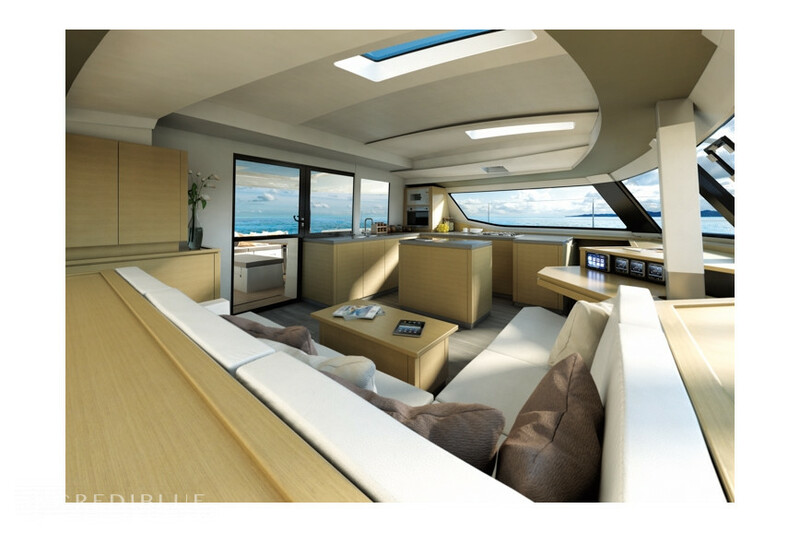 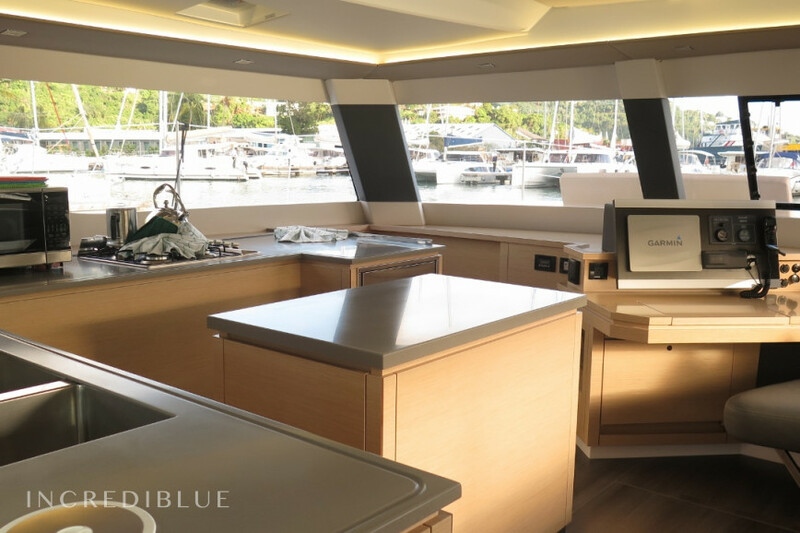 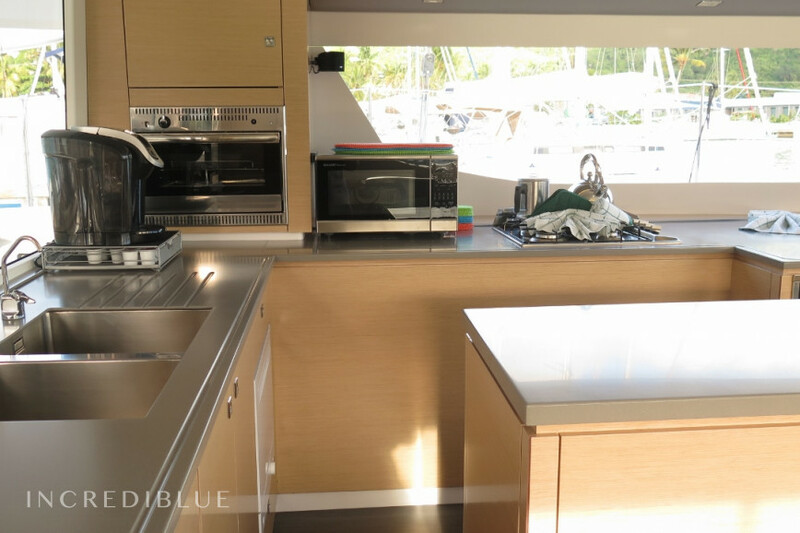 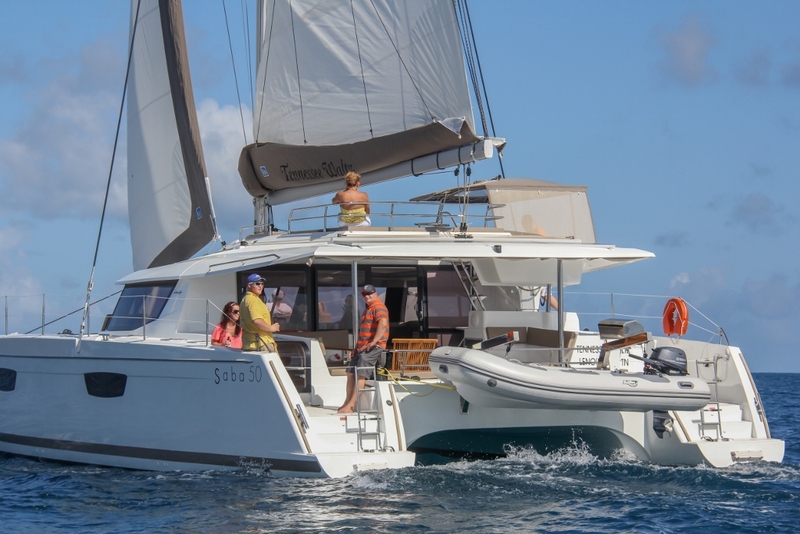 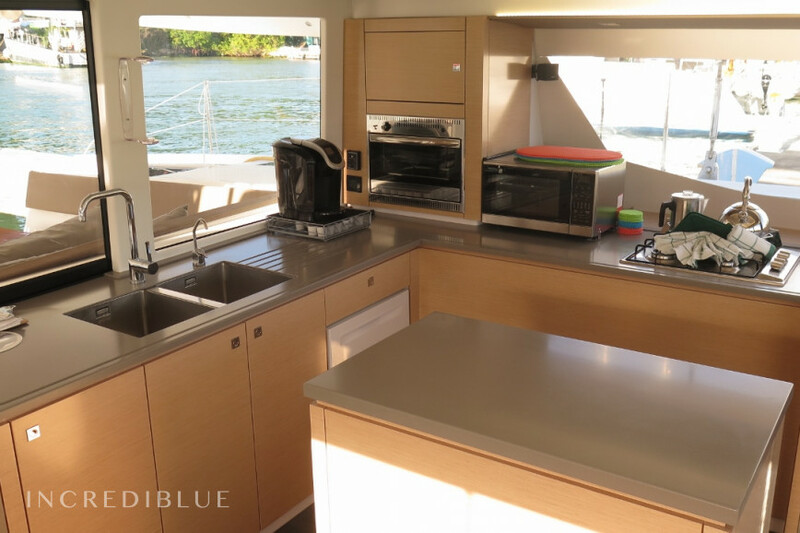 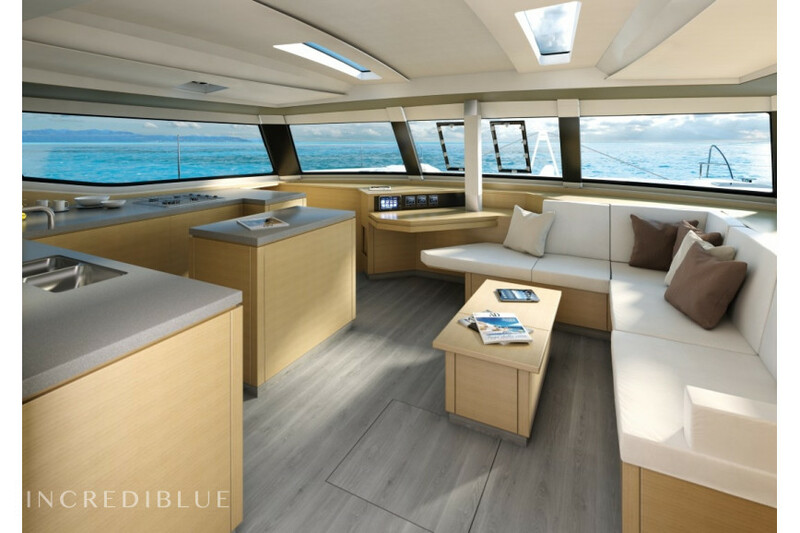 Saba 50 is elegant, bright and very spacious. 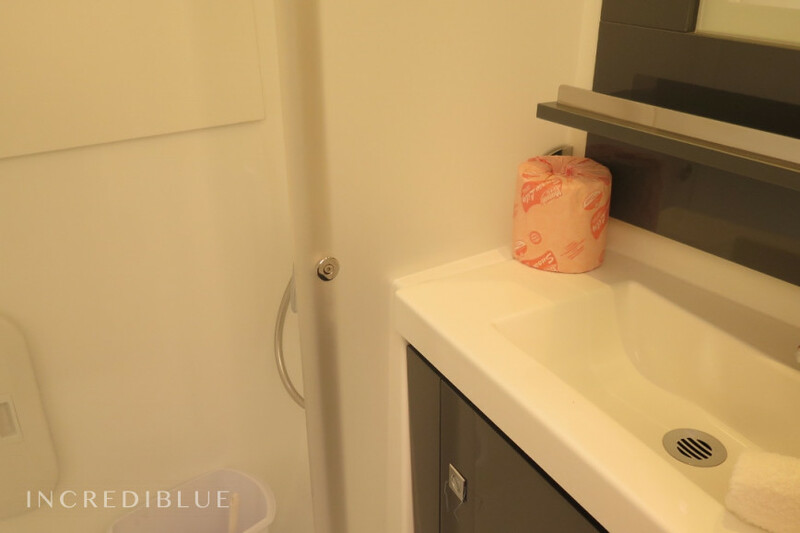 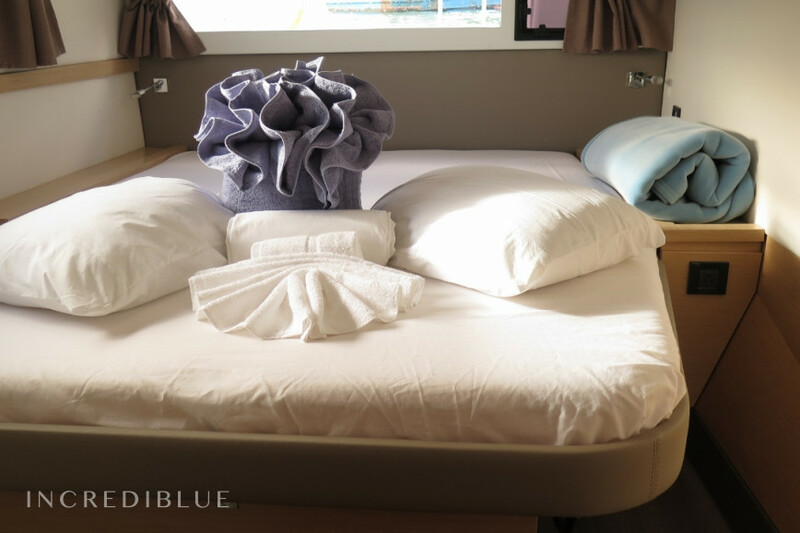 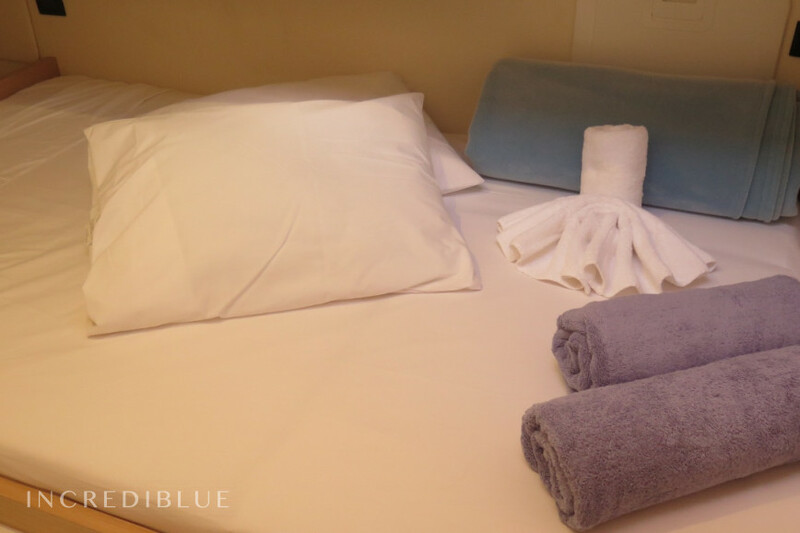 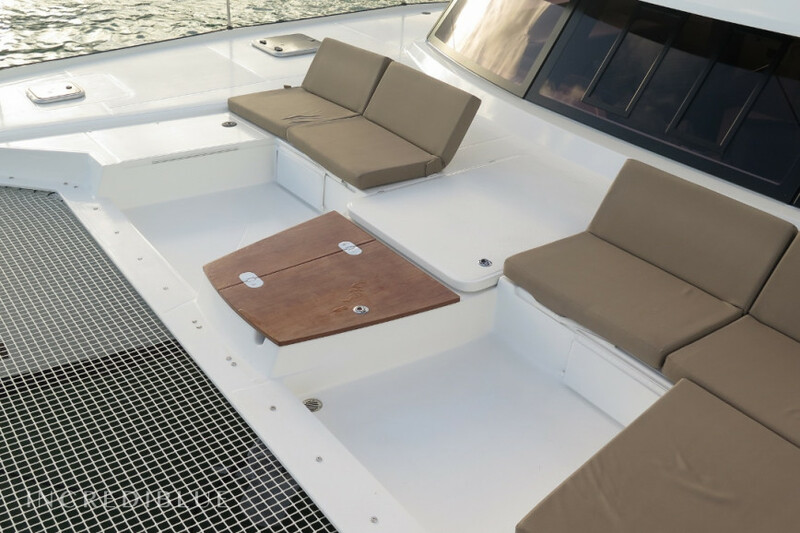 In addition to being very comfortable, it offers excellent performance at sea. 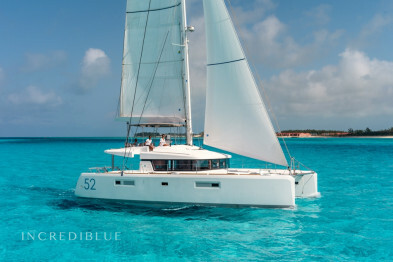 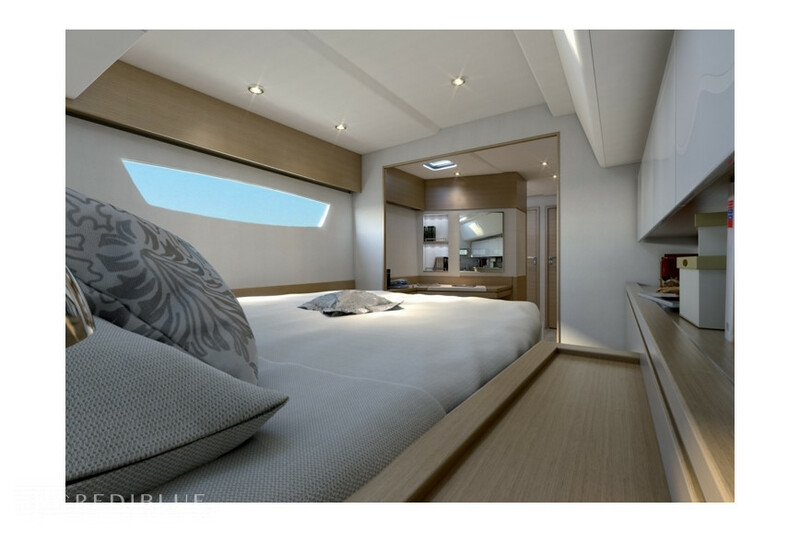 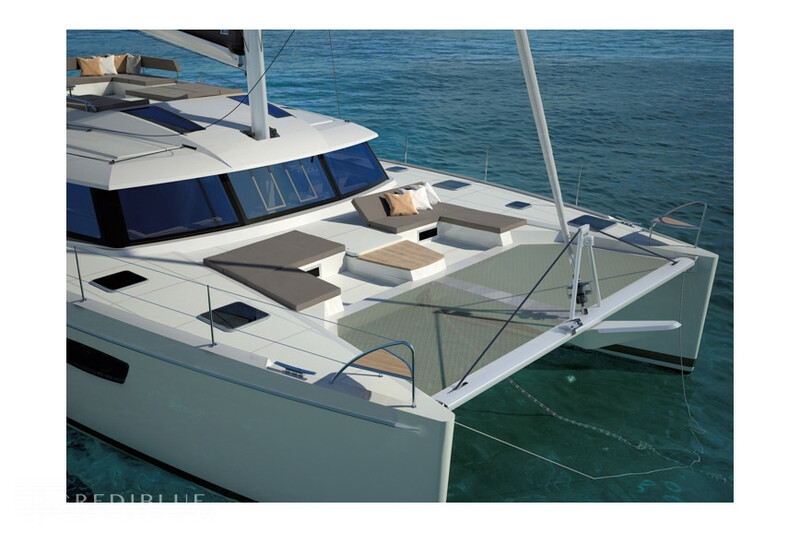 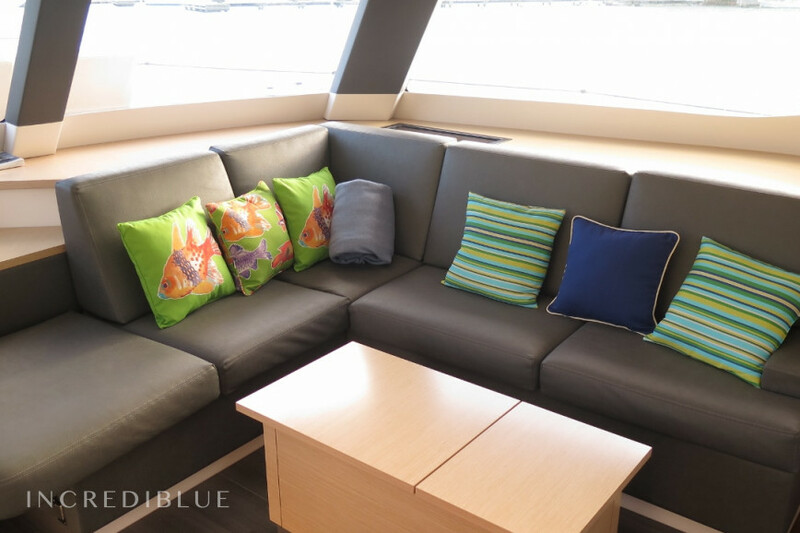 This luxury catamaran will make you a wonderful holiday, whether you are with friends or family. 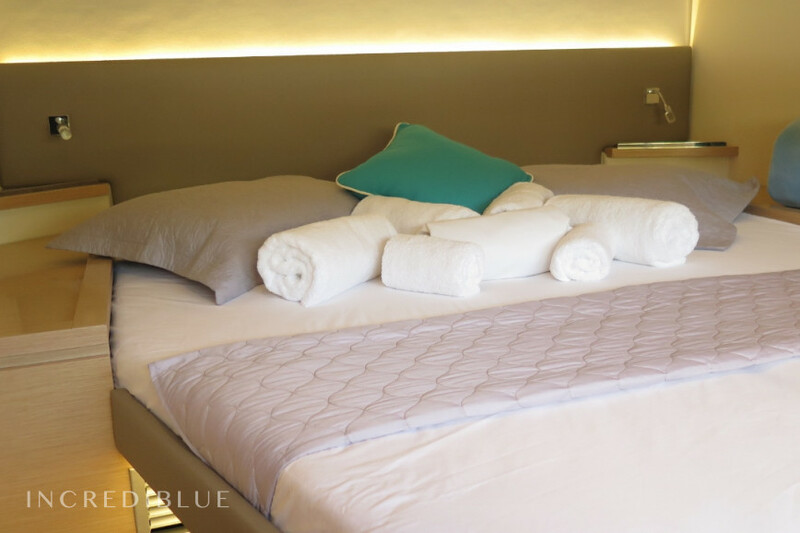 It measures nearly 15 meters and offers every comfort to the success of your stay. 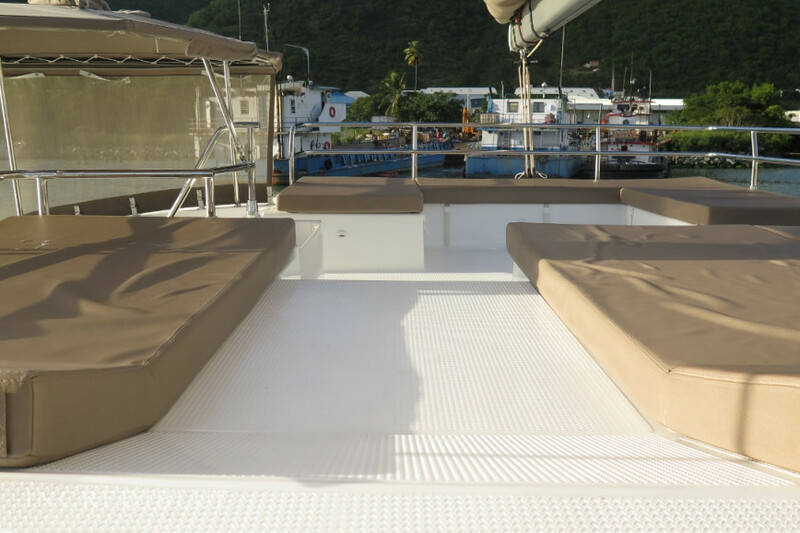 Early booking discount 10.00% for bookings made more than 365 days before charter (discounts cannot be combined) . 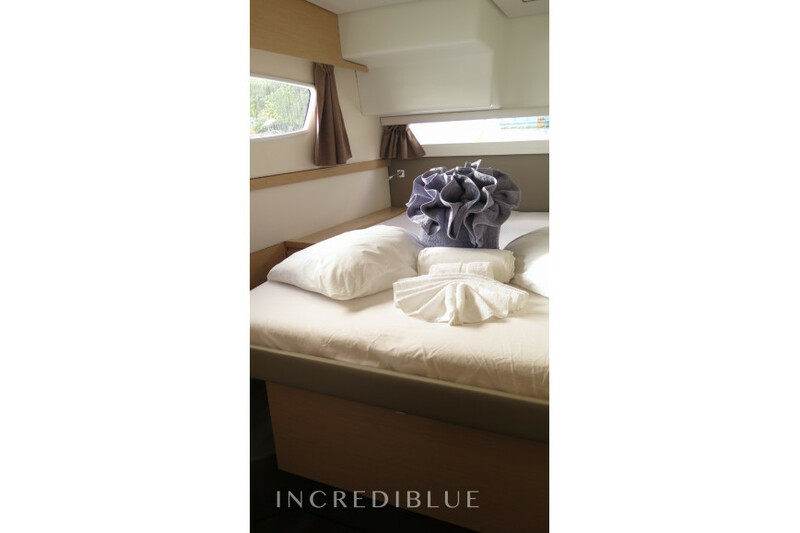 Last minute discount 10.00% for bookings made less than day before charter| Last minute discount 10.00% for bookings made less than days before charter (discounts cannot be combined) .